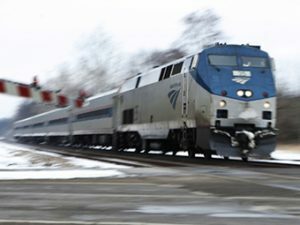 Amtrak’s Hoosier State passenger train, which operates four days per week between Indianapolis and Chicago, will revert to railcars, locomotives and on-board services supplied by Amtrak beginning March 1, replacing equipment and services that had been provided by Iowa Pacific Holdings. 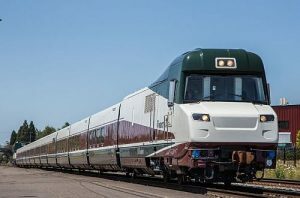 Amtrak’s Cascades service between Portland and Eugene will end if Oregon’s state legislature enacts the budget adopted by its Joint Ways and Means Committee the week of March 30, 2015 that proposes slashing funding for the daily state-backed service on the corridor. 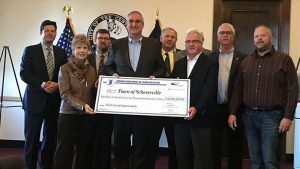 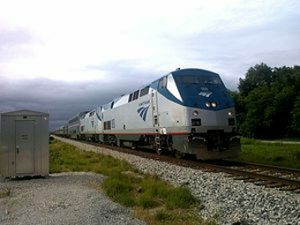 The Indiana Department of Transportation has granted Amtrak a contract extension until April 15, 2015 to continue operating the Indianapolis-Chicago Hoosier State train.